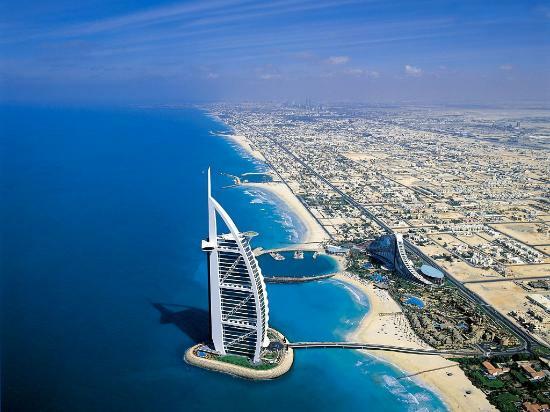 Why to register Dubai offshore company? Dubai is located in federation of the United Arab Emirates (UAE). As the sun shines 350 days a year, Dubai is attractive destination for tourist. In a relatively short period of time Dubai has become a major commercial, tourism and resort center in the Middle East and it has become one of the most modern cities in the world. To register a Dubai offshore company is very preferable because of the good reputation as a secure and tax-free jurisdiction for international banking and company establishment. Dubai is “made” of skyscrapers and modern buildings and they all are remarkable but only few of them are architectural and modern engineering masterpieces like: “Emirates Towers” and “Burj Al Arab’’ . For more information: How to incorporate your offshore company ? Due to lack of commercial register availability it is not always easy to prove the ownership. Contact Us or request a Call Back and receive a consultation for your business project. – Different Case Studies and use of offshore companies.